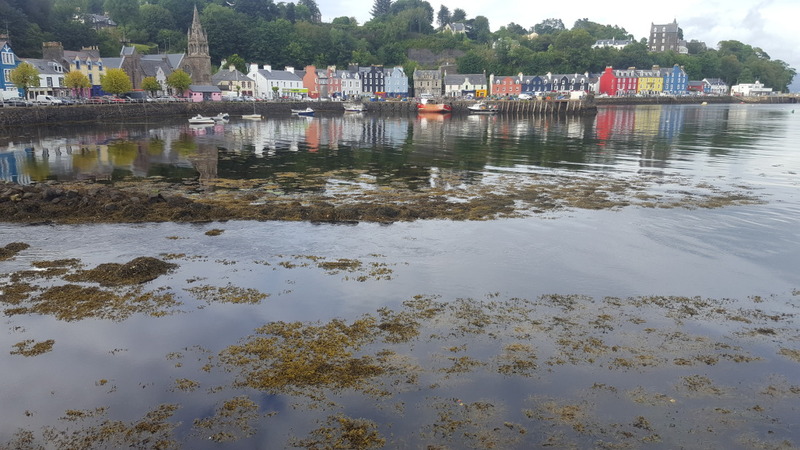 On 16th October, Argyll and Bute Council opened the consultation process on a new Local Development Plan (LDP2), which will set out planning and development proposals for the next 10 years from 2020 and a vision for 20 years. The plan will cover all of the Argyll and Bute Council area, apart from the Loch Lomond and Trossachs National Park Area (LLTNP), where a separate Local Development Plan is prepared by the National Park Authority. The consultation for the plan includes the proposed creation of a new marine and coastal national park, focused on the western seaboard of mainland Argyll and extending west to include the Argyll Islands. If adopted, this would be the largest national park in the UK, covering an area of 2650 square miles. The park would potentially cover the islands of Jura, Islay and Mull, among others. It then goes on to specify that “the Park should not in any way jeopardise our indigenous local industries of fishing, agriculture, aquaculture and tourism…”, which suggests that the proposal is centred on an economic development focus, rather than a nature conservation focus. The legislation under which national parks are designated and managed (National Parks (Scotland) Act 2000) differs from that which deals with Scotland’s marine protected area (MPA) network and is not specifically aimed at marine and coastal landscapes. The main purposes of creating a national park do include ‘the promotion of sustainable use of natural resources within the area’ and ‘the enhancement of the natural heritage of the area’, but any management plan put in place is down to the Park Authority to produce and oversee. As this legislation is not intended as a specific marine spatial planning tool, it does not set out any detail of how this might look, or how it may be enforced, in the marine environment. If this proposed plan goes forward, the resulting designation would create the first example of a marine national park in Scotland after previous plans for the Isle of Harris were rejected in 2011. There are currently two terrestrial parks in Scotland – Loch Lomond and the Trossachs, and Cairngorms. The consultation and associated documents are available on the council website until the closing date of 11th December 2017.